Our WD65731 Mitsubishi TV lamp replacements have the original Osram PVIP bulb inside guaranteed to perform the same as your original lamp. The brightness will be equal and the 6000 hour lamp life will also be the same as the original Mitsubishi lamp. Beware of generic lamps being sold elsewhere that offer less light output and reduced lamp life. 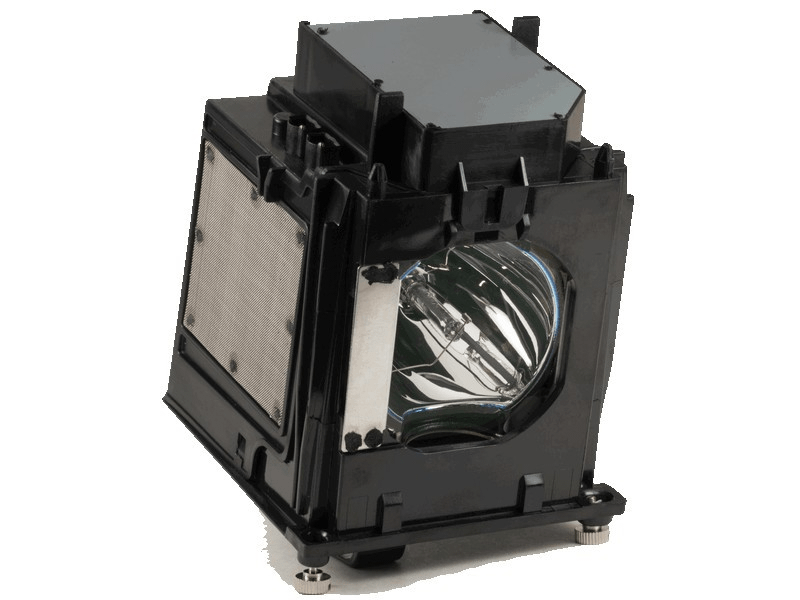 We have been selling replacement TV and projector lamps since 1997. Trust Pureland Supply with a 180 day warranty, 5-star Google rating, and free ground shipping. WD-65731 Mitsubishi Projector TV Lamp Replacement. Projector Lamp Assembly with High Quality Genuine Original Osram P-VIP Bulb Inside. New lamp is much brighter than the old one. Fast Shipping, Will Do Business Again. This is a solid lamp for my TV. It fits good and installs simply.These have really come down in price over the years which is good because I have never gotten a long life from any lamp I've ever bought for this series of TV. I like this lamp and recommend it and I would buy 2 so you have a spare for when these burn out!